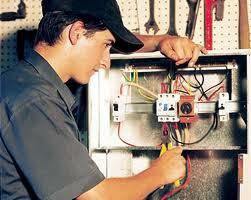 Get up to 4 FREE Quotes from our top Pros for your next electrical project; large or small. Adding new outlets; fixing or replacing old wiring? Let our Pros finish the job!